The much-awaited Moto G7 series arrived a couple days ago, on the 7th of February, after being unveiled in Brazil at an official event. The G7 series has four mid-range phones: Moto G7, Moto G7 Plus, Moto G7 Play, and Moto G7 Power. 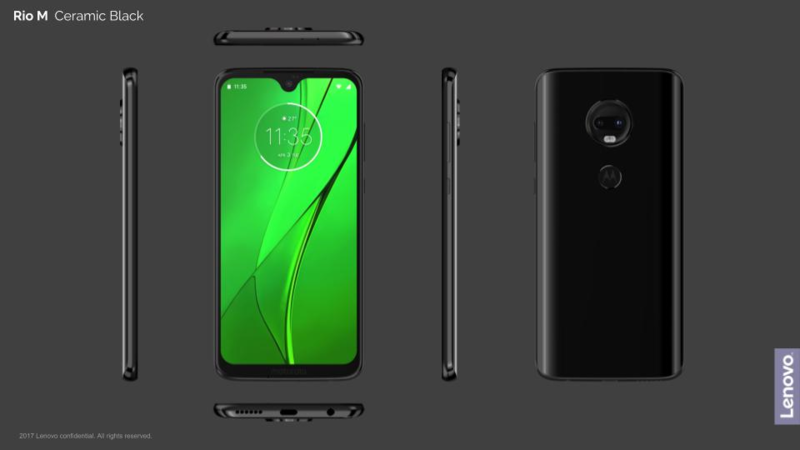 From a link shared by Roland Quandt on Twitter a day before the phones went live, we were able to extract some interesting information about the availability of the standard Motorola Moto G7 in the U.S. The Moto G7 is expected in the U.S. this spring and apparently, it will be carried by Verizon Wireless. Previous reports had only talked about Republic Wireless, Ting, and Google Fi as the only carriers that will sell the G7, with other outlets selling the unlocked model. 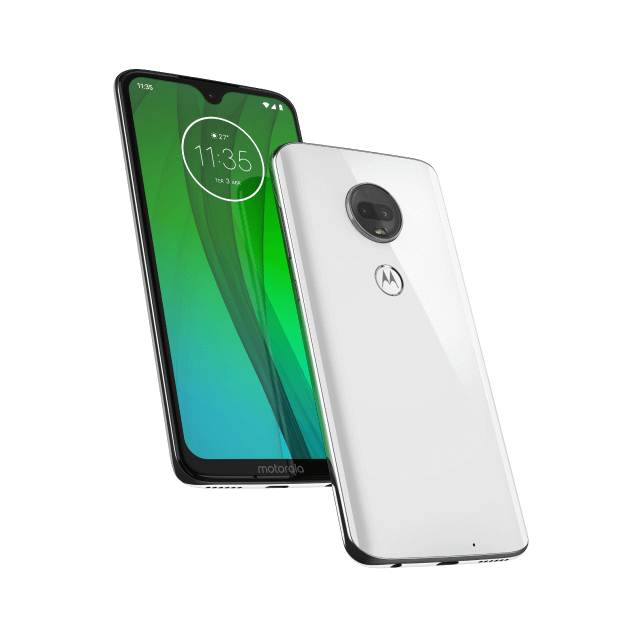 However, looking at the link shared by Quandt and it does still exist as of this writing, the standard Moto G7 will also be sold via Verizon Wireless. If this materializes, the G7 will join the G7 Power on the Big Red as carrier variants, although we won’t be surprised if the G7 Play gets the nod too, especially since the 2018 edition was also sold through Verizon. Although not official, Verizon has basically revealed that it will be selling the Moto G7 by listing the phone on its certification page. Primary specs and images of the phone are also listed alongside the model number (XT1962-1), but pricing info isn’t provided.